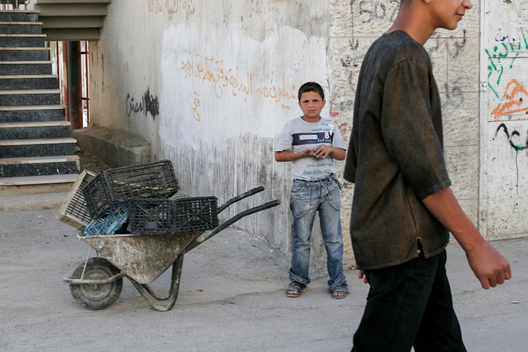 Growing up West Bank | Los Angeles Photographer Robert Gallagher. Gritty Real Authentic. Editorial, Advertising, Portrait, Sports, Celebrity, Reportage, Corporate. Israeli Defense Force on patrol in the West Bank city of Hebron, Palestinian Occupied Territories. AL ARROUB REFUGEE CAMP, Palestinian Occupied Territories.